What is a Mahaleo Ruby? Have you ever been at the jewelry store looking at rubies, and noticed that some of them were very cheap? Were any of them labeled as Mahaleo ruby? If so, you might wonder what was going on. Why are these rubies so cheap compared to the rest? 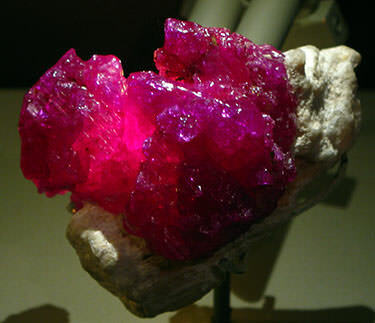 A Mahaleo ruby is a real ruby, but it is one which has been fissure-filled. This means that any cracks get filled with lead glass. 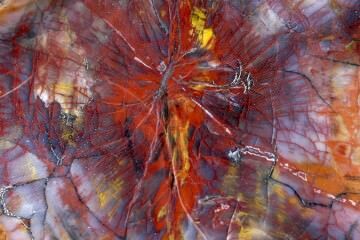 Before the process a Mahaleo ruby has so many cracks that it may appear dense, even opaque. And its color will be closer to brown than red. Adding lead glass strengthens the ruby, improves the clarity and deepens the color. This brings it closer to a true ruby red. Before filling, a Mahaleo ruby is so fractured cutting it without breaking is impossible.. After filling, it can be cut like any other gemstone and polished so that it looks almost flawless. Mahaleo ruby or glass filled ruby is also sold with names like these: composite ruby, ruby with glass, hybrid ruby or even pink Mahaleo sapphire. Are Mahaleo Rubies a Problem? There is nothing “wrong” with Mahaleo rubies in general. But there are a few problems with them that have led to its questionable reputation. First is that the quality of a Mahaleo ruby is lower than that of a standard ruby. Even after filling. While the filling strengthens the ruby, it doesn’t make it as a strong as an un-fractured stone. So it stays fragile. You have to be careful not to drop it or scratch it. Cleaning it can be almost impossible without professional help. Second is that a Mahaleo ruby is obviously not a natural product. In fact, it is now classified as a manufactured one. Before treatment, a Mahaleo ruby is almost worthless. 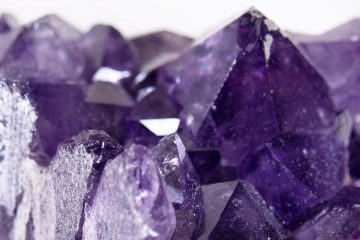 It doesn’t have the color or clarity to count as a precious gem. It is only a ruby in name. The manufacturing is what gives it value on the market. There is so much glass in a Mahaleo ruby that if you removed it, it would likely fall to pieces. Because such a large percentage of the ruby isn’t ruby at all, it isn’t an natural gemstone. Some people do not consider them a gemstone at all! 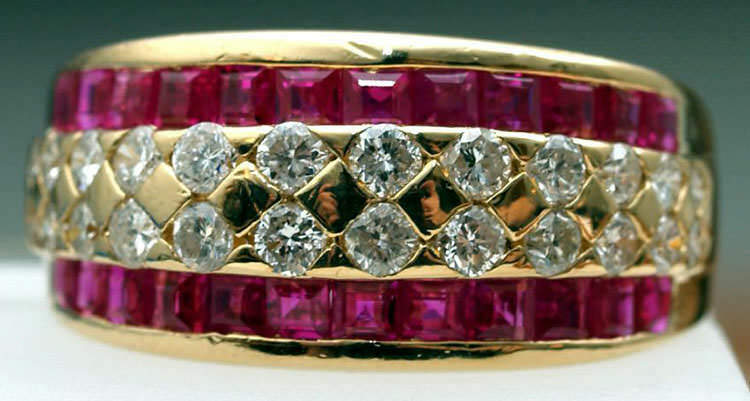 The real issue is that some jewelers lie about Mahaleo rubies and try to pass them off as natural rubies. If they sell them as natural rubies, they are scamming their customers and robbing them blind. Even at a lower price they are still tricking customers. 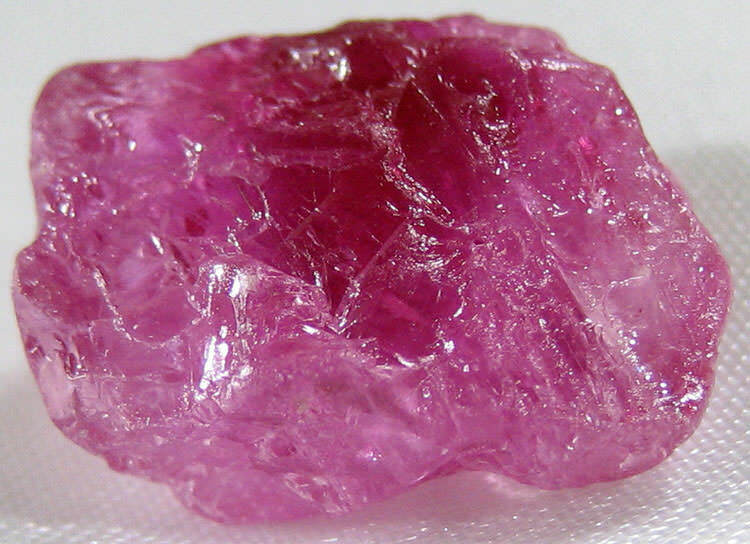 A buyer will think they are getting high-quality natural rubies at bargain prices. Anyone who buys these stones may not know how to care for them. This will often cause them to break, again robbing them blind. When Mahaleo rubies are clearly labeled there is nothing wrong with jewelers selling them. Neither is buying them because they are beautiful and inexpensive. 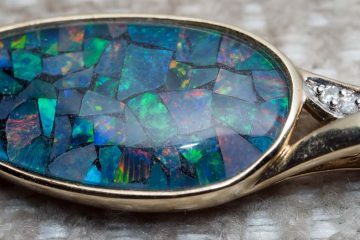 You can get a great deal on a great looking gemstone. But you need to remember to be careful with it—and never pay more than a Mahaleo ruby is worth. Keep in mind that if you see a beautiful ruby for a bargain price you are looking at a glass-filled ruby and not a natural one. Thank you for excellent information. Hello, thank you for the information, very valuable to me, although i just purchased a 2.95ct emerald cut mahaleo ruby for $220.96. So im hoping i wasn’t robbed. Not really, I loved the setting & i do treat my gems like Babies, no harsh chemicals. This information is truly helpful, in-fact I have never heard of Mahaleo Ruby before now on this website.. I am truly grateful for this useful information. From your valuable information posted here I have decided to NEVER buy a Mahaleo ruby. I would rather have a Lab Created ruby. 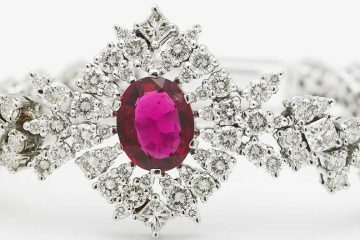 Lab created rubies are real rubies and are just as valuable if not more valuable than glass filled rubies. Lab created rubies are certainly more durable than mahaleo rubies. In my book there are only two choices… natural or Lab created. Never mahaleo. Never. When you buy mahaleo, what you have is red glass. Totally Worthless red glass. Thank you for the info on rubies. I did not know that mahaleo ruby is glass filled. I will be taking a closer look at mine now. This is great information, but I would like a price guide for my rubies I have! Do you have this info? I did not know what a mahaleo ruby was when I bought it. It’s a large carrot weight and it looks beautiful. I got it for an excellent price. I really love the information you gave me it helps me decide whether I should keep the ring or not! Thank you so much!